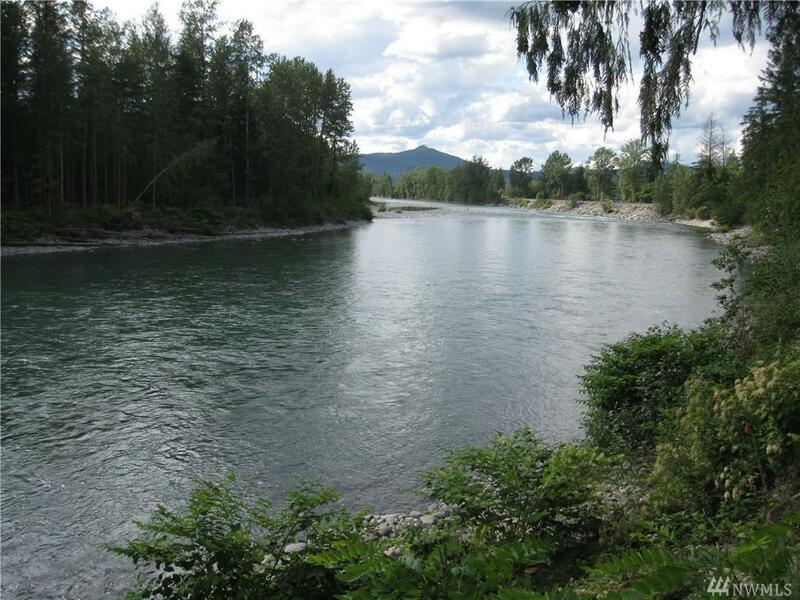 1.40 acres of beautiful riverfront acreage to build your home on, or hold till you are ready to build, or use as your weekend/V.R home. BUILDER ALERT!! 5 beautiful lots for Sale (if buying together) Fish right from your front yard for your supper.. or sit and watch the river flow by. Listing Courtesy of Serene Acres Realty.